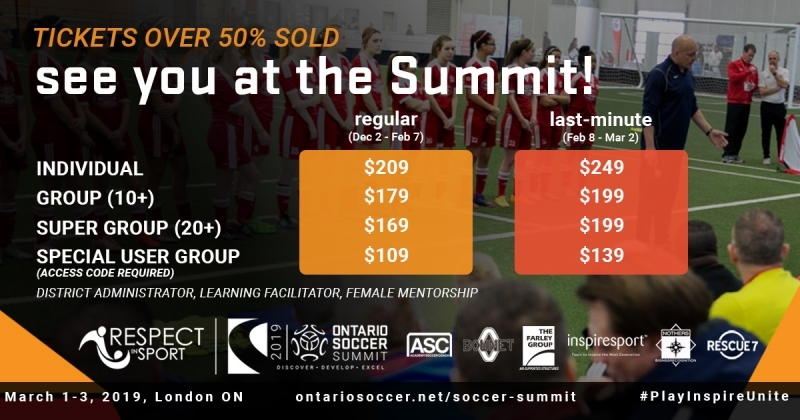 The Ontario Soccer Summit, presented by Respect in Sport, which attracts speakers from across the soccer spectrum, will on their depth of experience for these two engaging panels, which will be held at Wolf Performance Hall in London from March 1-3, 2019. The first panel, titled Soccer Now, will feature voices from the local, provincial, national and continental perspectives. The second panel, titled Keeping Girls in Sport, will have an important discussion with leaders from across sport. Click here to find out more about the two panel discussions. 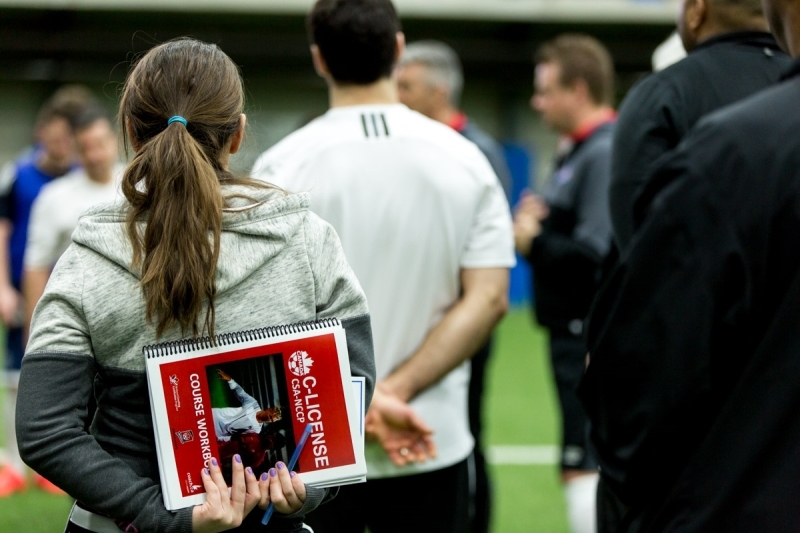 Ontario Soccer is pleased to announce the date and location of an upcoming C-License Coaching Course. 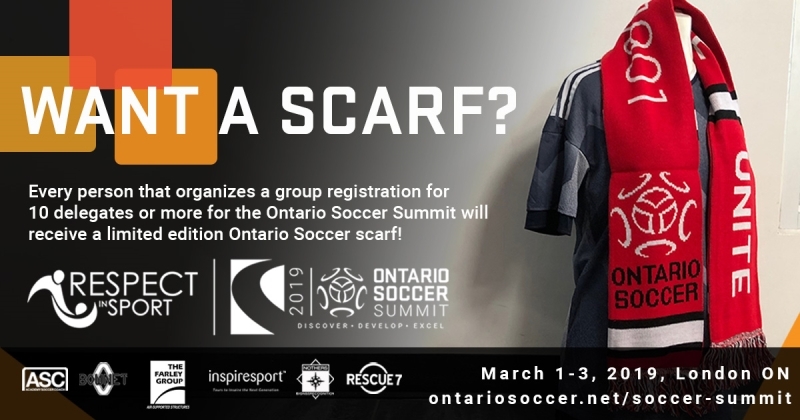 The course will be held in Woodbridge, Ont., at the Ontario Soccer Centre. Upon applying, coaches will be provided with further details regarding location, times and other information. Click here for details on the C License courses. 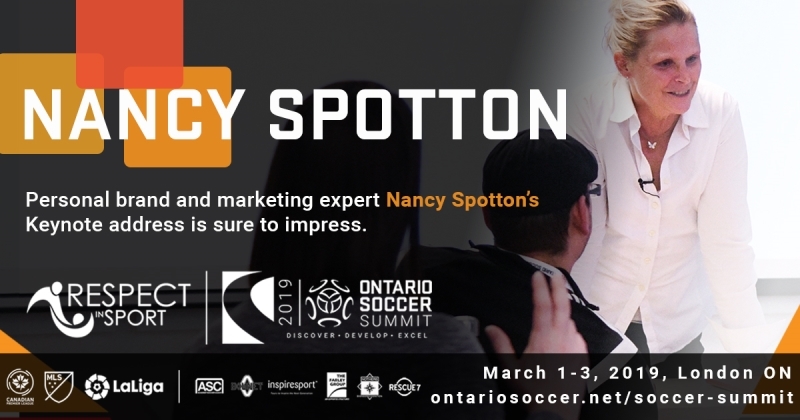 This week on the podcast, Nancy Spotton, CEO of MPWR, returns to the podcast to answer questions from her last appearance, to discuss how the attract top talent to your club, district or academy and to talk about what the expect from her keynote speech at Ontario Soccer Summit 2019. Click here to watch this episode of Play Inspire Unite. 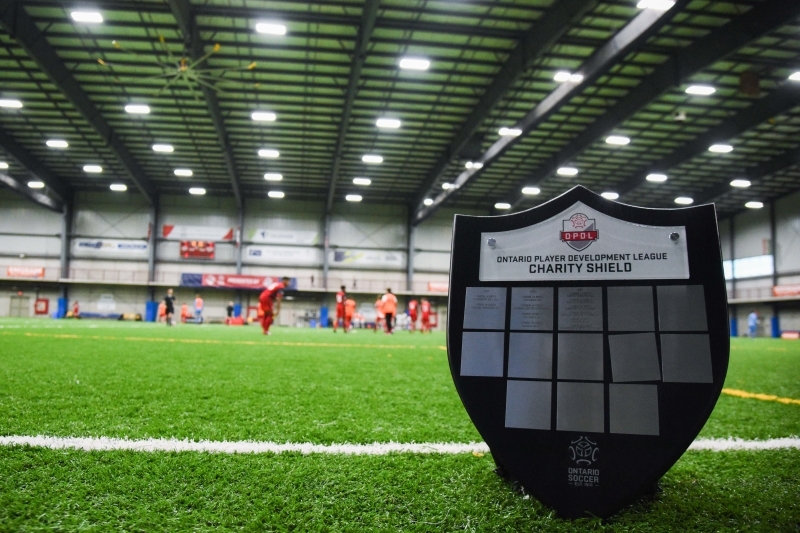 The top soccer athletes in Ontario were in action in November as the Ontario Soccer Centre played host to the Ontario Player Development League (OPDL) Charity Shield. In addition to the 12 teams, across six divisions, who were completing for provincial glory, money was being raised to donate to local charities. In total, over $7,500 was raised for Ontario charities and four of the six cheques were presented this week. Click here to read more about the cheque presentations. 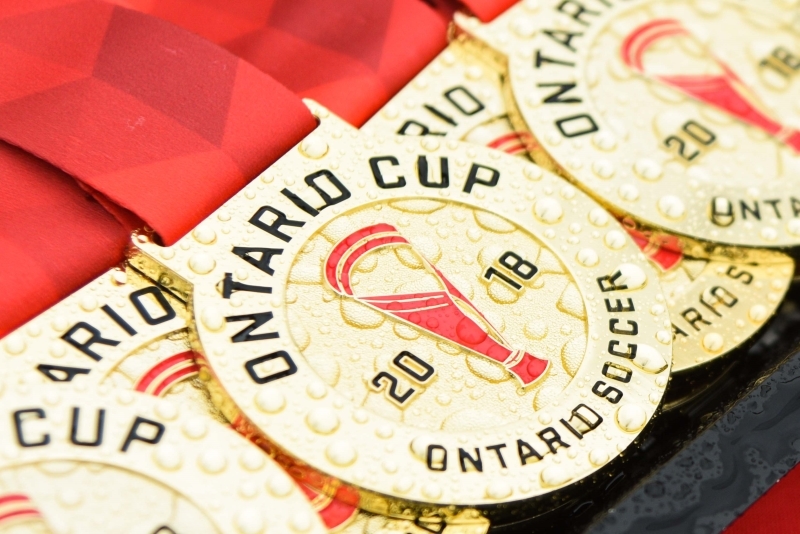 The 2019 Ontario Futsal Cup dates and locations have been finalized. Registration is now open for teams in the Men’s, Women’s and Youth divisions. The deadline for entry for all divisions is Jan. 16, 2019. Click here for more information on the divisions and registration. 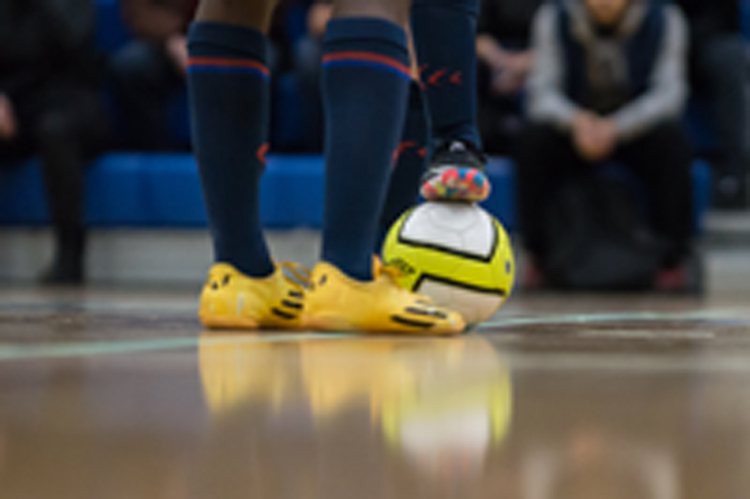 Competitive Blind 5-a-side soccer makes a welcome return to Ontario next month as the Ontario Parasport Games are hosted across the region of Durham from Feb. 8-10. 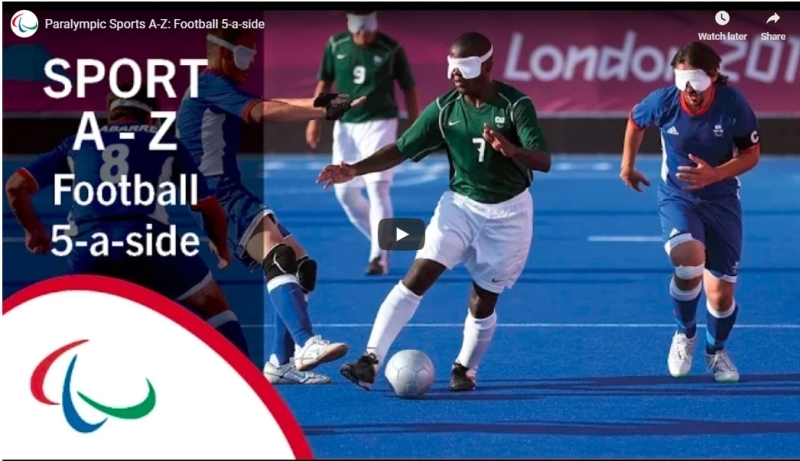 5-a-side soccer is played by athletes with a visual impairment. The game is played on a smaller pitch than able-bodied soccer and the pitch is enclosed by boards. Click here for more information on the 5-a-side event. 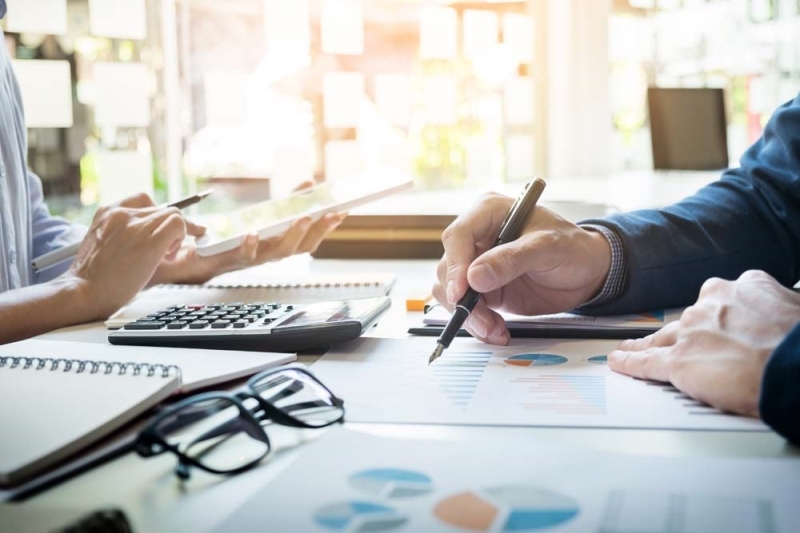 Click here for more information on the approved five-year mandatory program phase-in process. To ensure objective, impartial review of Appeal cases, Ontario Soccer uses a third party, external counsel. There has been a substantial increase in the volume of Appeal Cases incurred at the Provincial level. 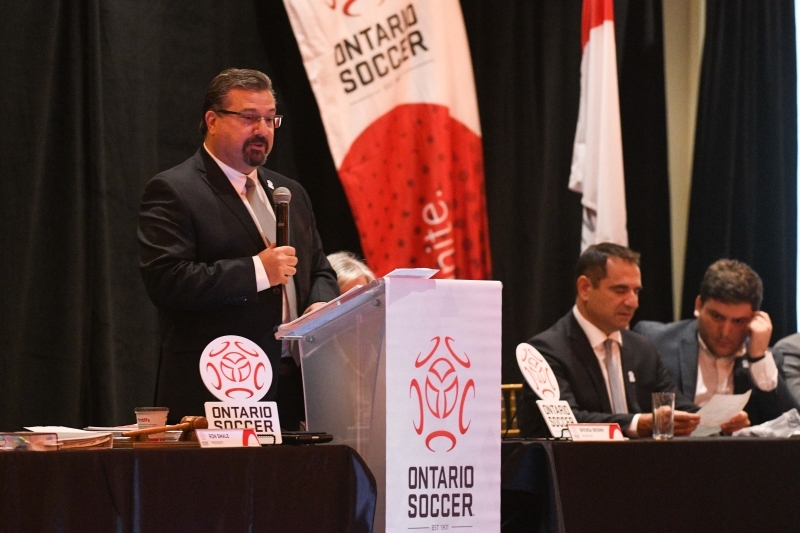 Ontario Soccer has an obligation to the membership to ensure that the costs of the Discipline and Appeals process are covered. Accordingly, Ontario Soccer has made several key changes to various fees associated with the Discipline and Appeals process. These changes are effective immediately and apply to all new cases with Ontario Soccer. Click here for more information on the updated fees. 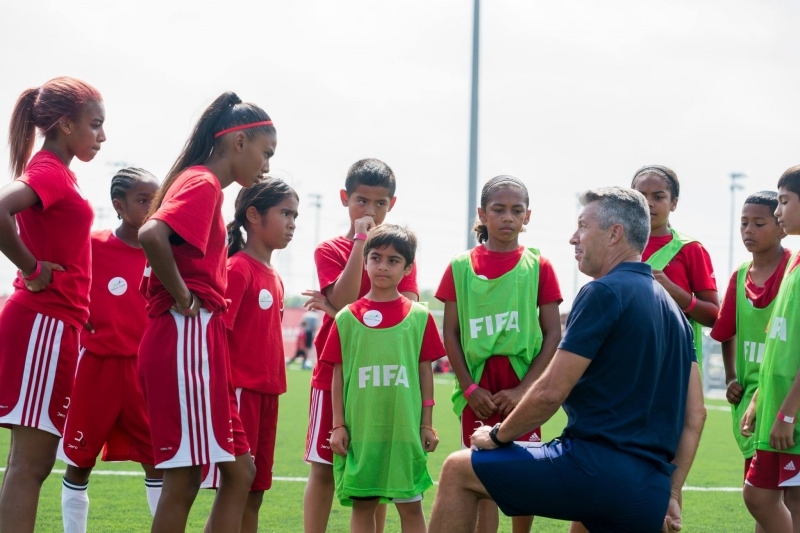 Ontario Soccer is now accepting applications for the 2019 Ontario Recognized Academy (ORA) program. The ORA program is a standards-based designation for private academies within Ontario, who demonstrate an ability to meet technical and administrative standards set by Ontario Soccer. 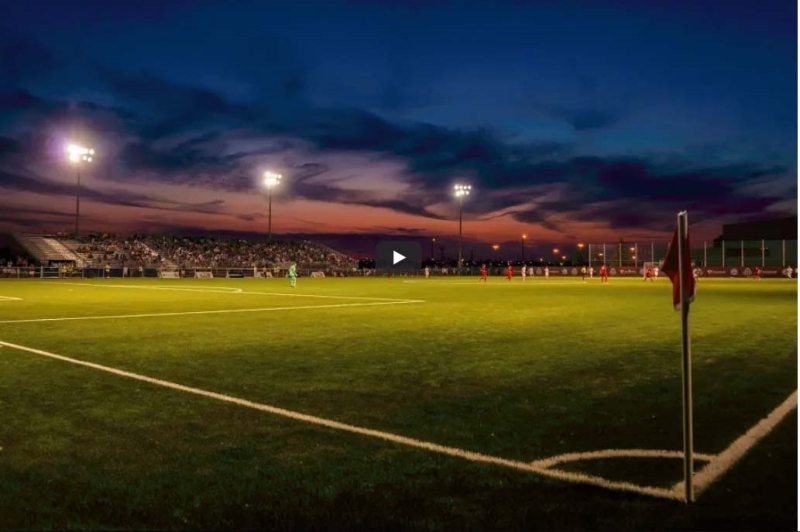 As 2018 winds down, Ontario Soccer are looking back on some of the best moments captured on video in the past year. 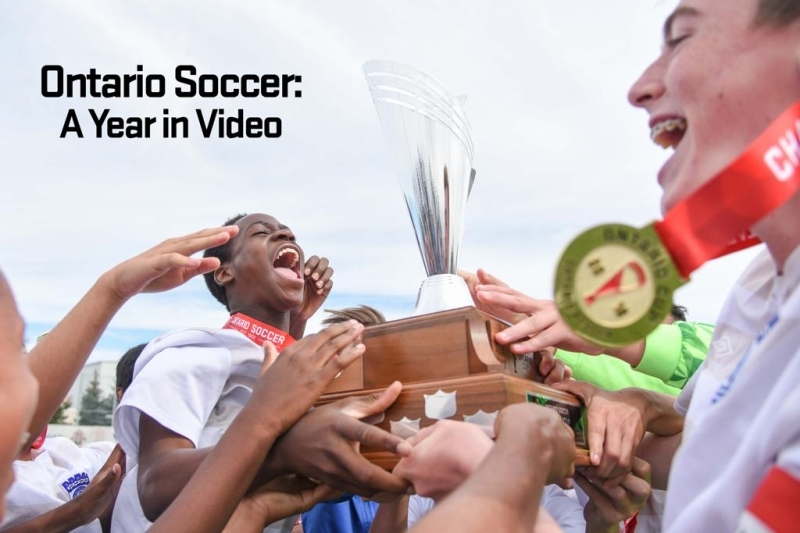 From event highlights – which show the intimate moments of victory and defeat – to the promotional work that highlights the best the province has to offer, video has been the vehicle driving Ontario Soccer’s message in 2018. 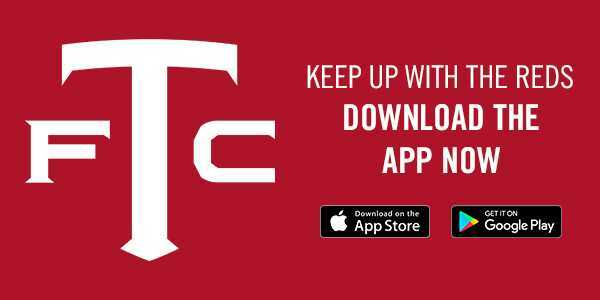 Click here to watch a collection of the best videos from 2018. From the pitch to the boardroom, 2018 was a year which was peppered with historic events on the field and ground-breaking moments off it. 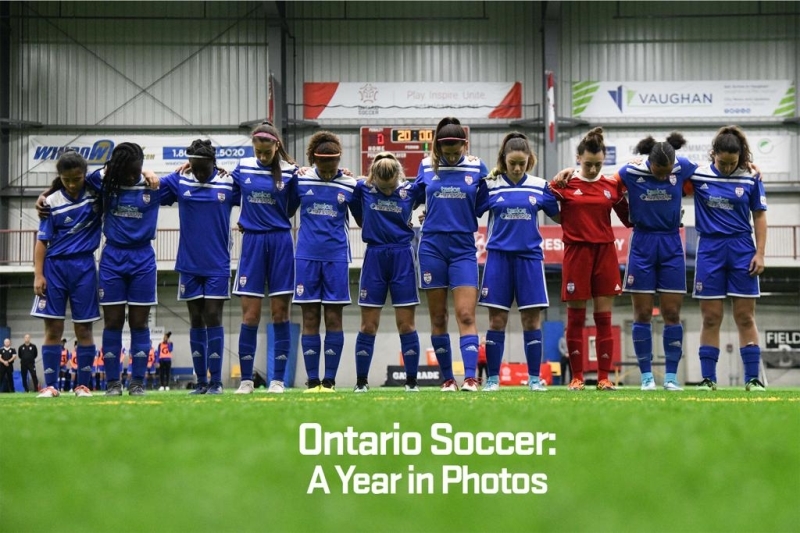 Ontario Soccer are taking a look back at some of the best moments captured at events this year. Click here to look back on the year that was in photos. 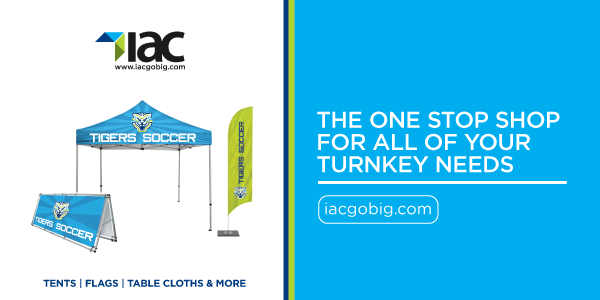 NextSpecial Offers – Meet DeAndre Yedlin, Tacoma Stars and more!